The exhibition ARE WE HUMAN? 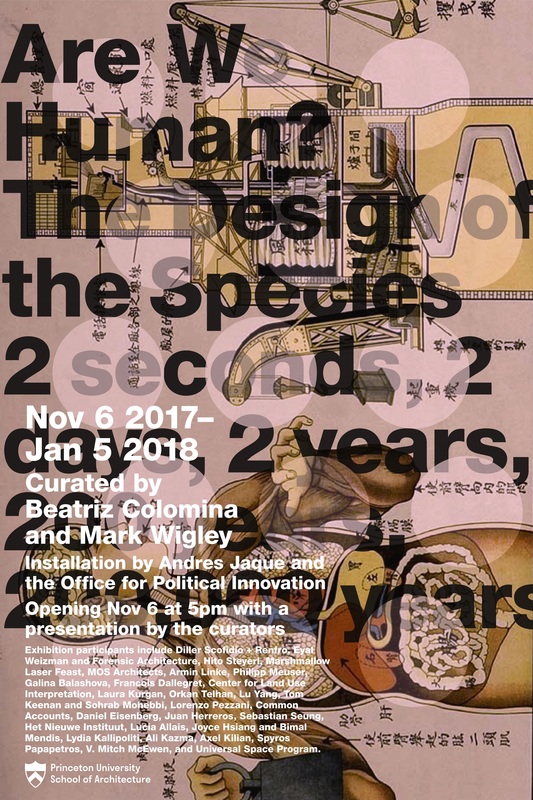 : The Design of the Species : 2 seconds, 2 days, 2 years, 200 years, 200,000 years will be on view at the Princeton University School of Architecture from November 6, 2017 through January 5, 2018. Curators Beatriz Colomina and Mark Wigley will give a presentation and gallery talk at 5:00pm on November 6th in the School of Architecture building. 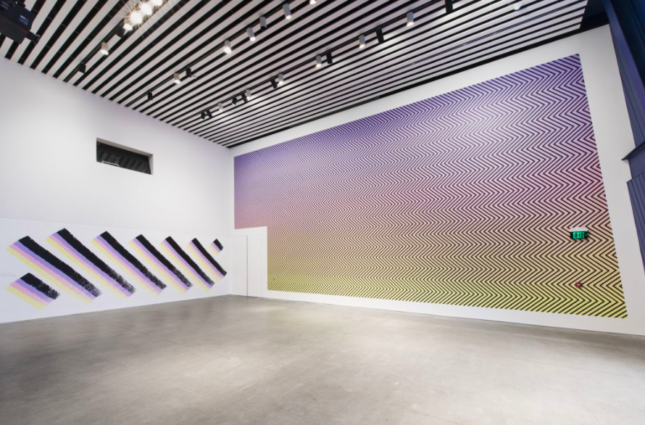 The installation is designed by Andres Jaque and the Office for Political Innovation, an international practice that explores material politics at the intersection of design, research and activism. 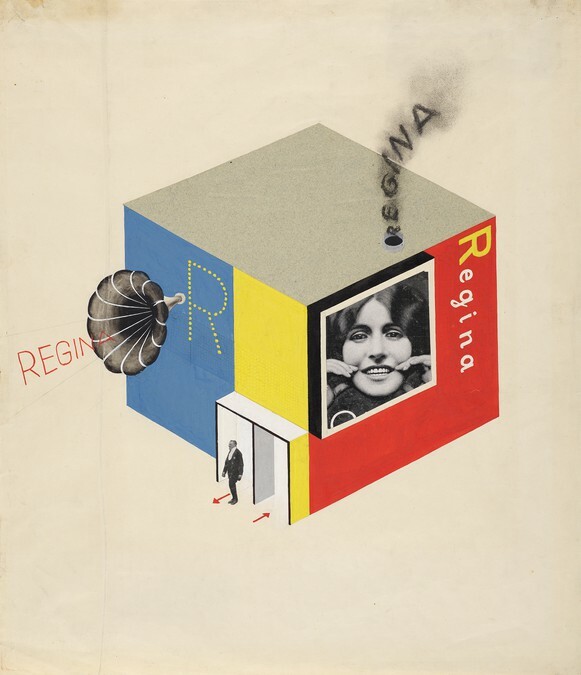 The entire School of Architecture will be filled with a dense collage of overlapping works by architects, artists, designers, scientists, filmmakers, research groups and think tanks. The effect is a kaleidoscope of artistic, technical, philosophical, theoretical and ethical reflection on the intimate relation between “design” and “human.” It is the first time the exhibition will be shown in the United States. The exhibition is supplemented by a set of special installations prepared by the curators and a joint team of Princeton University and Columbia University students. 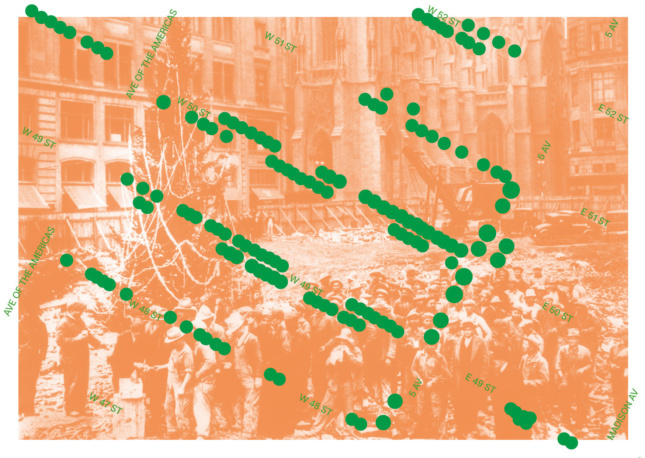 Exhibition participants include Diller Scofidio + Renfro, Eyal Weizman and Forensic Architecture, Hito Steyerl, Marshmallow Laser Feast, MOS Architects, Armin Linke, Philipp Meuser, Galina Balashova, Francois Dallegret, Center for Land Use Interpretation, Laura Kurgan, Orkan Telhan, Lu Yang, Tom Keenan and Sohrab Mohebbi, Lorenzo Pezzani, Common Accounts, Daniel Eisenberg, Juan Herreros, Sebastian Seung, Het Nieuwe Instituut, Lucia Allais, Joyce Hsiang and Bimal Mendis, Lydia Kallipoliti, Ali Kazma, Axel Kilian, Spyros Papapetros, V. Mitch McEwen, and Universal Space Program.